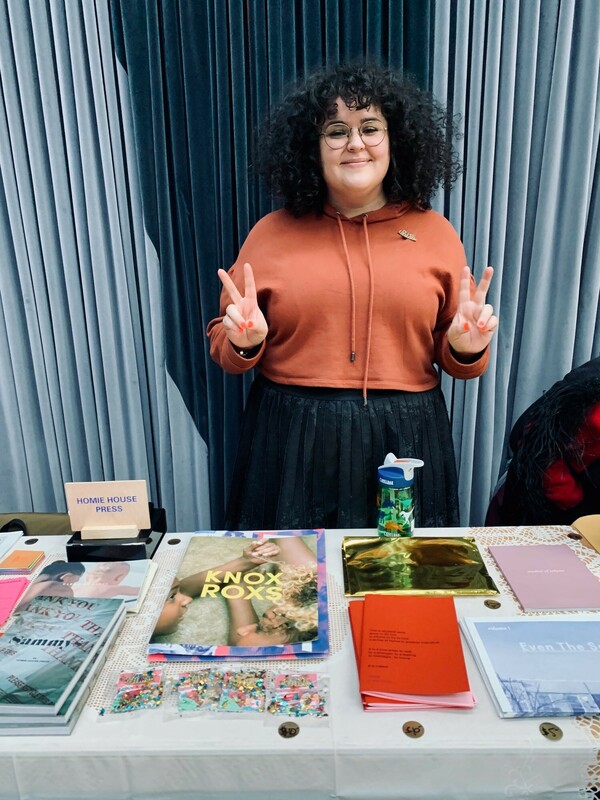 “It’s Personal: Zines, Artist Books, etc.” – featuring the work of Mason MA and BFA students – is now open in Fenwick Gallery. 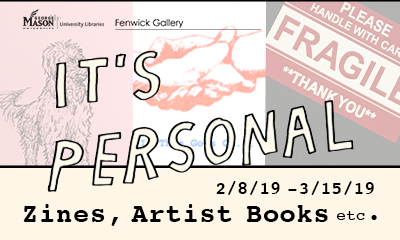 In “It’s Personal,” the artists use the unique qualities of sequencing, format, and multiples that zines and artists’ books allow as a way to explore and share with a wide audience their interests, perspectives, longings, and questions. “It’s Personal” will be on display through March 15, 2019. 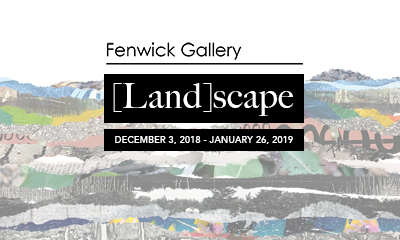 An artists’ talk will take place on Wednesday, February 27, 2019 at 3:00pm in the Special Collections Research Center on the second floor of Fenwick Library. 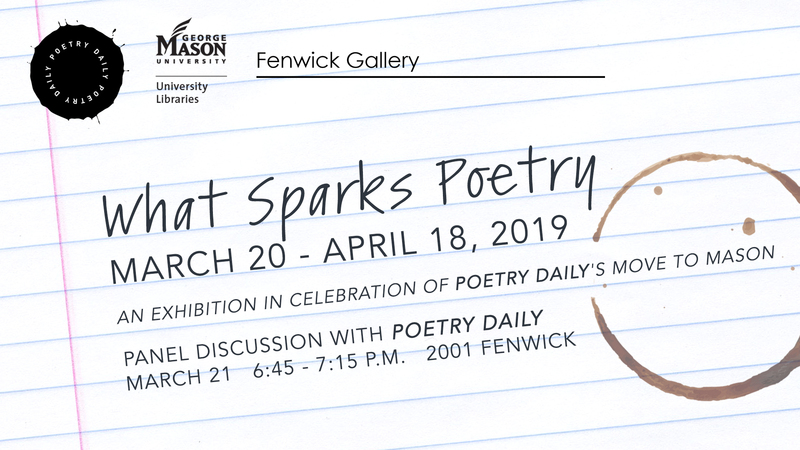 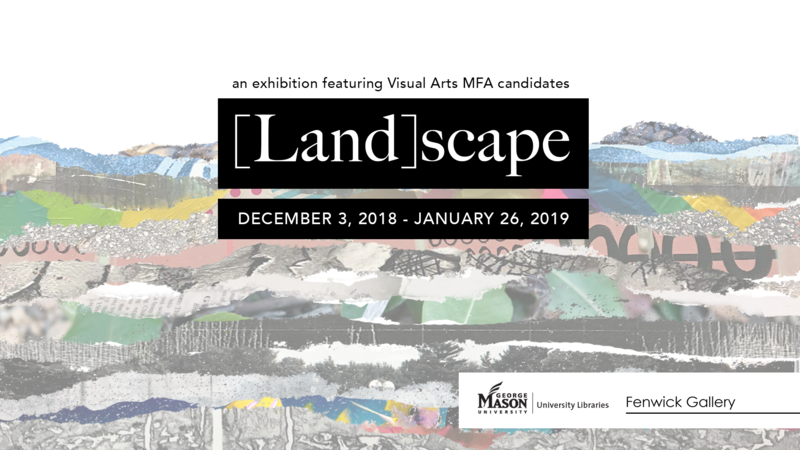 For more information, visit http://fenwickgallery.gmu.edu/exhibits/personal/.